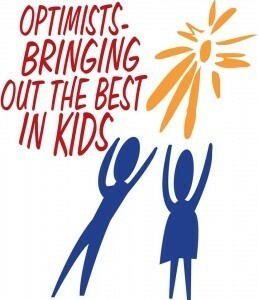 Optimist International is a national organization committed to bringing out the best in kids, by providing hope and positive vision. Dr. Thomas Lomonte, D.D.S. of Stafford is proud to be an original charter member of our local Fort Bend Optimist Club. Dr. Lomonte says, “Since 1983, we have been reaching out to young people in our community, helping them shape their future.” Members of the club conduct positive service projects to provide a helping hand to local youth. With an upbeat attitude and a helping hand, they empower young people to be the very best they can be.